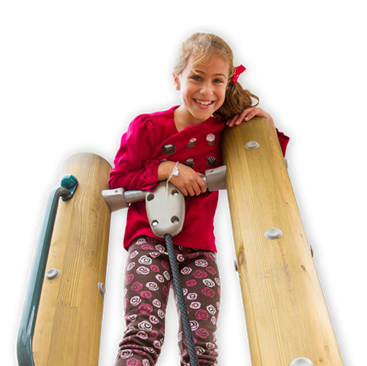 For more than 40 years, BigToys has been dedicated to designing commercial playgrounds that foster imagination, preserve the environment, and build strong communities. Our commitment to these values has made us an industry leader in providing developmentally appropriate and engaging play experiences for kids around the world. 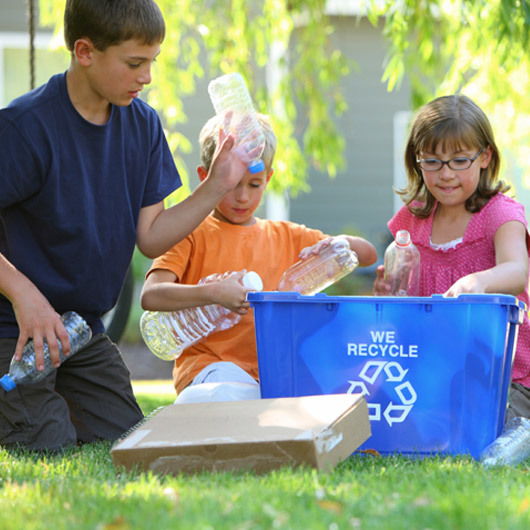 By choosing environmentally friendly products like BigToys, you help ensure that the recyclables from your homes are in demand. Collectively, the choices we make can literally change the world! 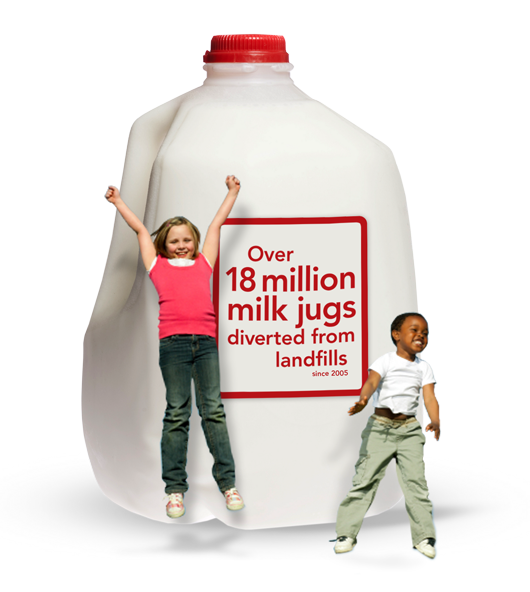 BigToys has one of the highest percentages of recycled content in any playground – averaging over 70%. 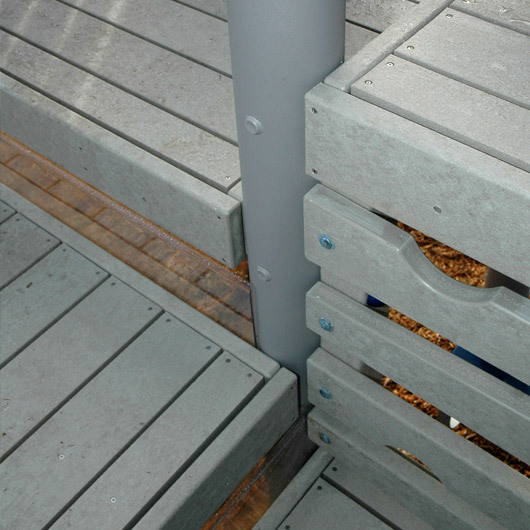 Milk jugs are melted down, formed into durable 100% post-consumer, recycled High Density Polyethylene (HDPE) planks then used to assemble decks, enclosures, and roofs. 6” uprights from US-made reclaimed metal averaging 78% recycled content.